2 sulphite test strips for only $5.00 at cost, including postage and GST, with full instructions. Test your mince, sausages and drinks for sulphites (Preservatives 220-228). Each strip does one test only. 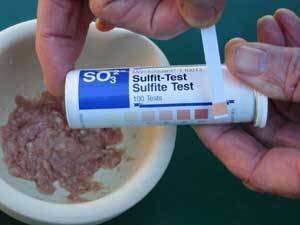 An easy at-home test for detecting sulphites (Preservatives 220-228) in liquids, mince and sausages. Two strips are posted to you at cost as part of a citizen's research initiative of the Food Intolerance Network, together with instructions and how to report the results to us if you want to do that. Each strip does one test only. Warning: this test method gives a rough indication of sulphite content but cannot be the basis for any legal claim nor is it intended as medical advice. 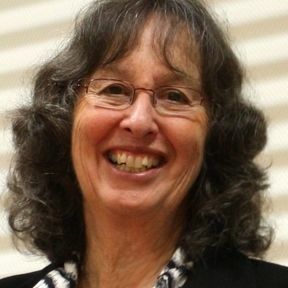 The Food Intolerance Network and Sue Dengate cannot be held liable for any errors and omissions arising from the performance or use of the results of this test.